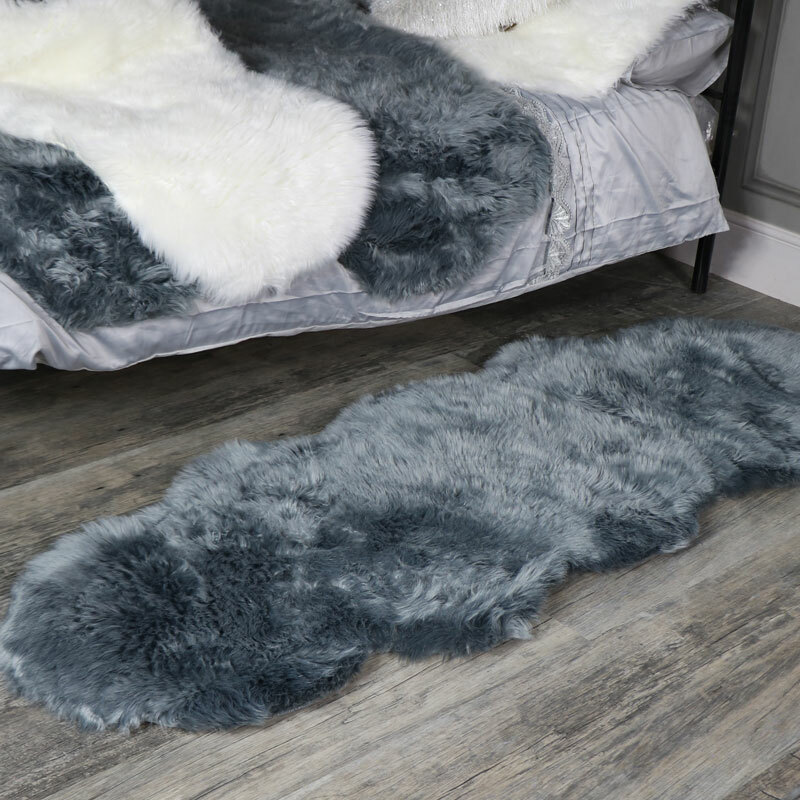 A large grey floor rug with a double pelt style a super soft design that will look fantastic in traditonal and scandi decor styles. 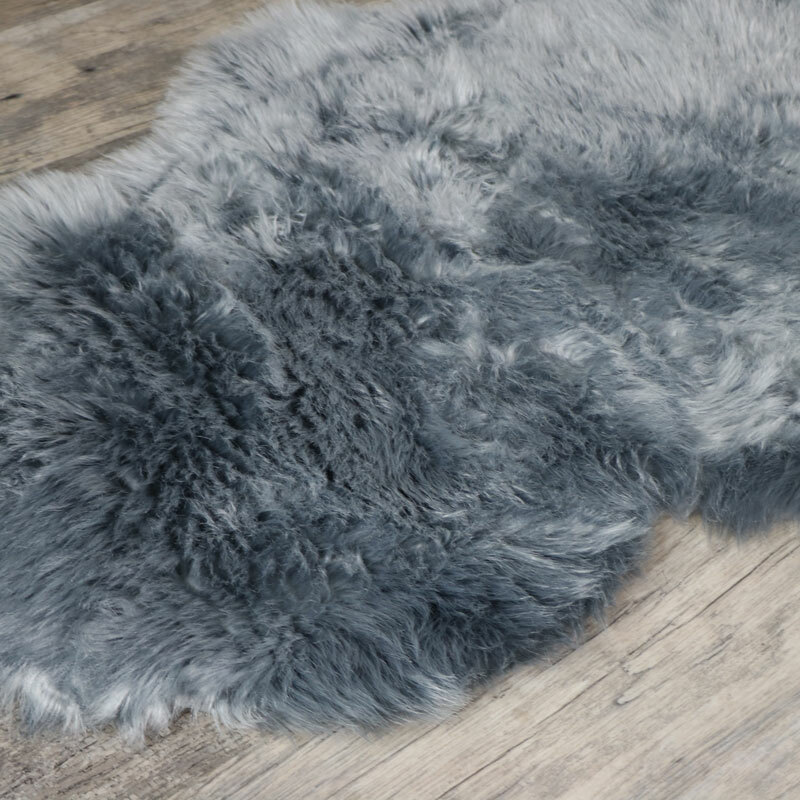 This will look perfect in the living room or bedroom and is stylish, elegant and very soft underfoot. 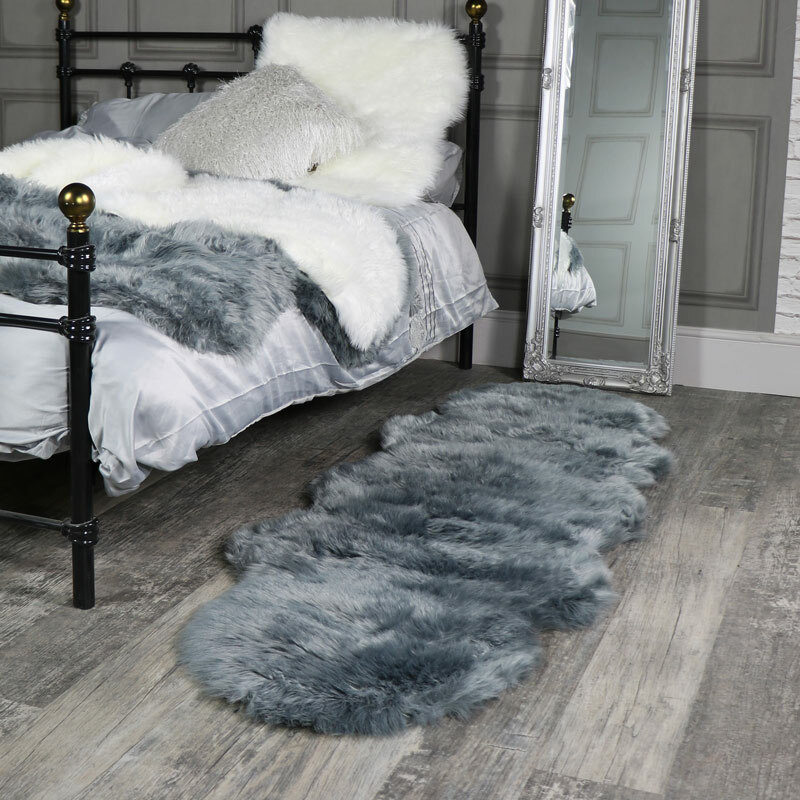 We have various sizes and styles of rugs available across the website. The size of the rug measures 65cm x 200cm. The pile is100% acrylic and the base 100% polyester.